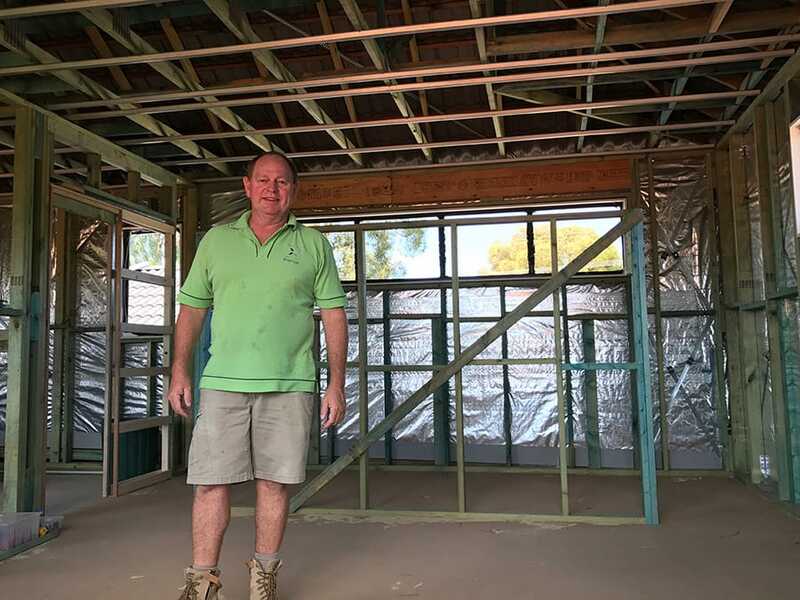 In Perth, it is assumed that double-brick construction is the best construction method because of its popularity, but popular isn’t necessarily best! That’s why we’ve laid out the practical implications of both double-brick structures and timber-framed structures, so you can make your own mind up. Double brick refers to two solid structural layers being built side-by-side; of either two layers of brick or a layer of concrete and a layer of brick. Both layers are integral to the structural support and results in a very dense, thick structure. Easier to place heavy fixings such as artwork anywhere on the walls. Blocks noise better than brick veneer homes. No risk of termites or decay. Timber frame can achieve very high energy efficiency ratings, by being lined with high quality insulation. Timber-framed construction is where steel or wooden framing is used to support the house, and a birck or façade is used for the exterior appearance. While the type of brick used can be the same as double-brick, the bricks do not support the structure of the house itself. Simpler and faster to construct. Better insulator due to the cavity between the brick and the timber structure, which can be filled with insulation. The cavity blocks moisture from entering the house. Better energy efficiency due to ability to change the room temperature faster. More flexible, innovative and efficient cladding options. Don’t let the risk of decay or infestation stop you from using timber; both issues are easily preventable. All timber used by Exactus Homes is waterproofed and treated for pests like termites, so longevity is not a problem. Exactus Homes has the skills and experience to do both double brick and brick veneer construction. Of course, the decision is yours, but we like to recommend timber-framed construction as the benefits are far-greater than double-brick. We are happy to talk through the differences in cost, time and suitability for your construction project – just get in touch!